Jeff N: I'm gonna go with Superman Wonder Woman #17 (Gene Ha Movie Poster Variant Cover). 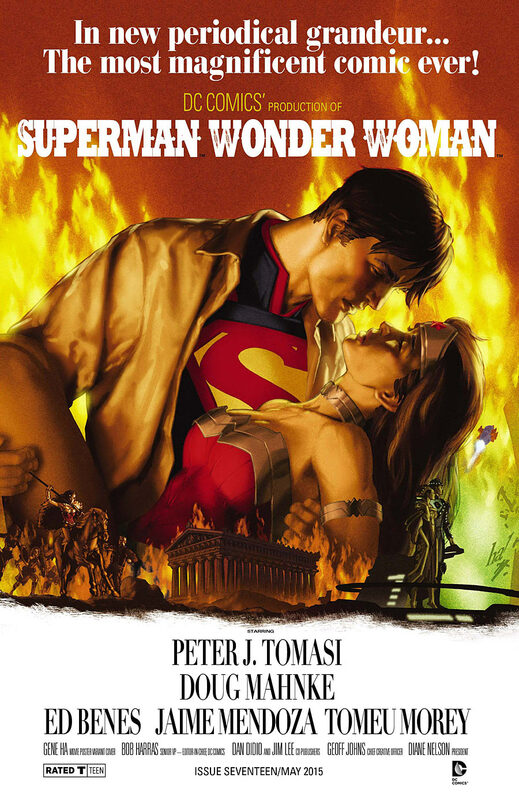 One of the best films of all time swiped and with the DC movies coming (Batman/Superman, Justice League, and Wonder Woman), I think this variant has long term potential. Plus great artwork! Thomas P: Looks like a lot of potentially great Indy and Endgame books coming out this week. 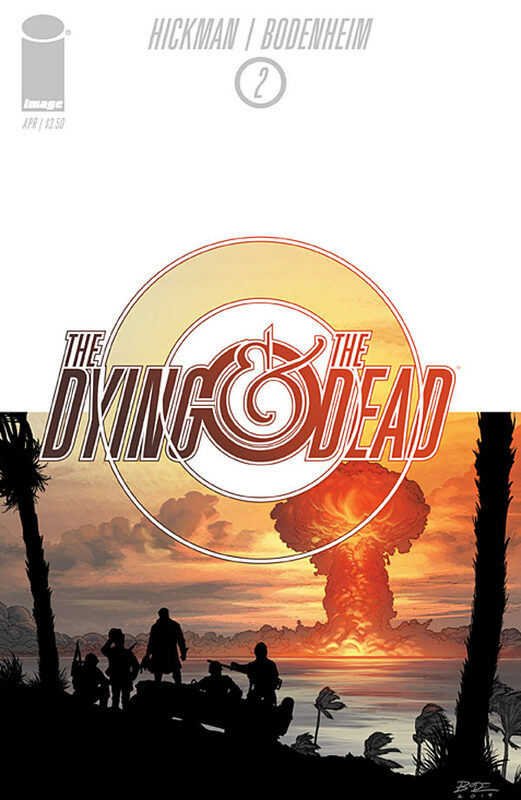 But the one I'm looking forward to most is Dying and the Dead #2. The first issue was a great start to the story in an interesting world and the art was just fantastic. 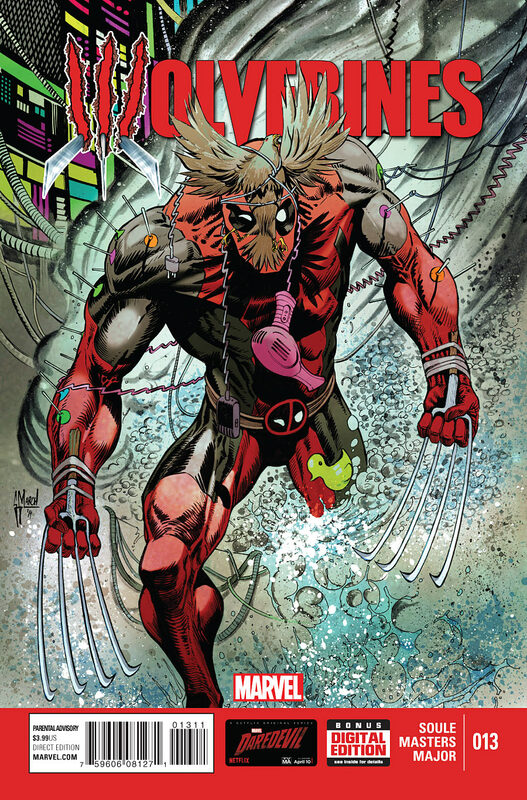 Mark H: After the minor success of Hulk #13, Wolverines #13 seems like a no brainer. Convergence is finally here that seems worthy of a 1 copy but do #0's ever raise in price? 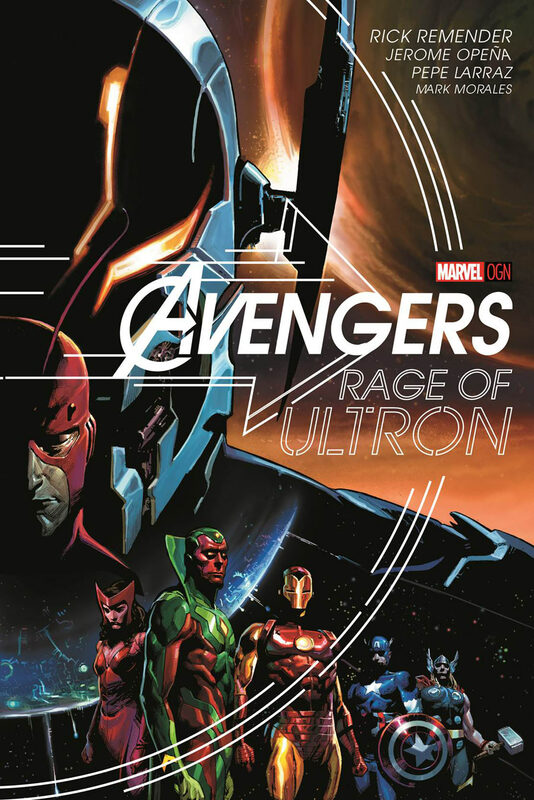 I think however I'm going to give up my entire pull this week for the Rage of Ultron original graphic novel. Also like the Supes/WW Gone w/ the Wind variant & putting together a set of the Ultron movie variants may not be a bad idea. 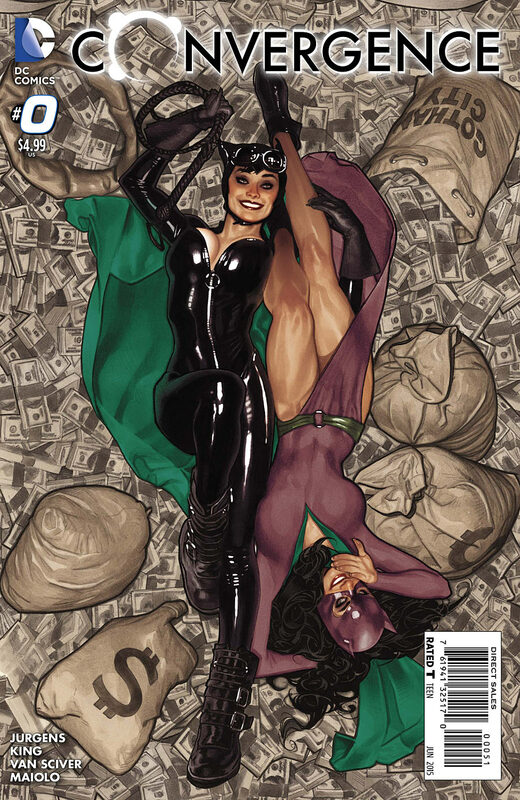 There's also a HQ 3 cover thing with her slipping on a banana peel or something …. Agustin S: Convergence #0. Finally, the “big event” is here. There's also that 1:100 Hughes variant. People say it’s smokin' HAWT. Can't argue with them. Many will flip it. If I get my hand on one, I'll display it next to my Spider-Gwen #1 1:100, hold on to it, and most likely get it slabbed. Brian S: Spider-Gwen, Convergence, and the A-Force Medusa variant – the 3 are gonna look nice together! 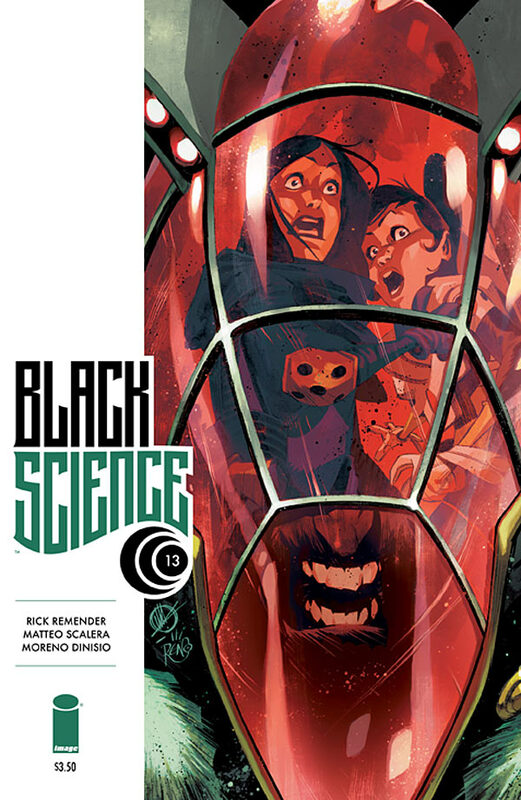 Mark C: Thought and thought and thought about whether it would be Black Science #13 or Nailbiter #11. Since Nailbiter is the start of a new arc, I guess I'll have to go with that one (though I'll still be buying the other one too). 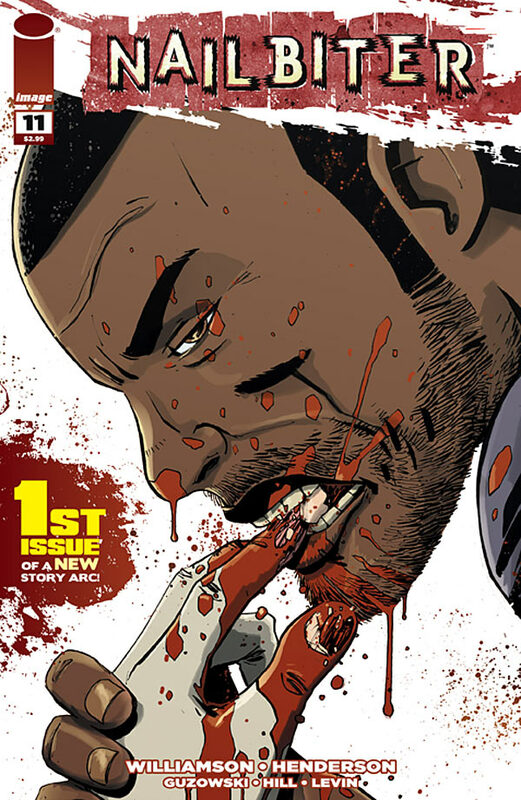 Nailbiter #1 gave me a thrill similar to reading Chew #1 for the first time. While the books are completely different, Nailbiter has been a strong, consistent, and great series ever since. It's very worthy of a test-drive if you have not checked it out yet! 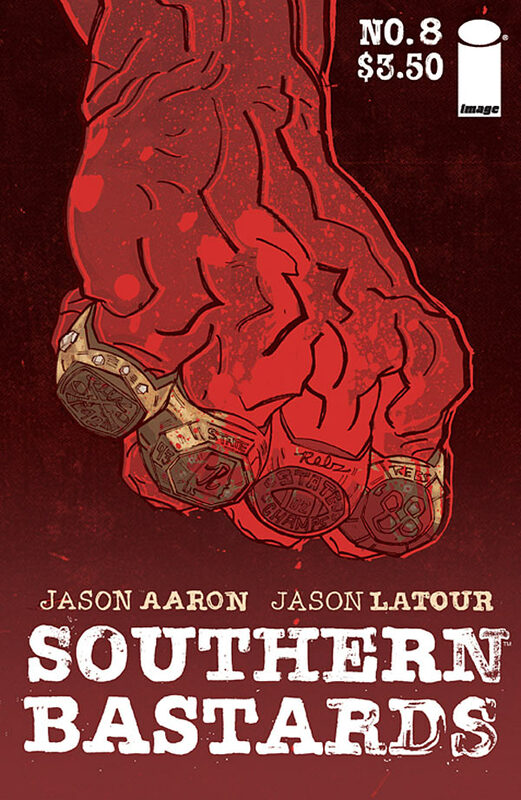 Paul G: Southern Bastards #8…SB is consistently the best book out there. 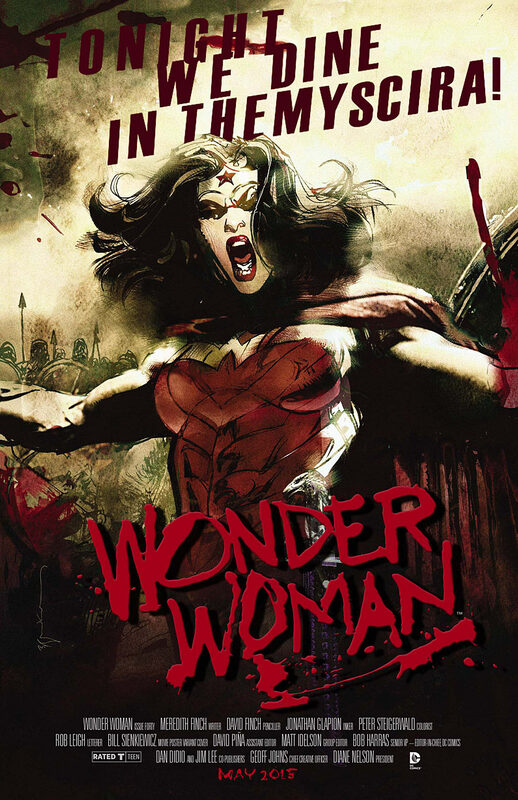 Keith S: Cover of the week – wonder woman #40. How could you not love a 300 inspired cover by Bill Sienkiewicz? This is amazon!!! not much in terms of spec this week then guys? gotta say im quite looking forward to checking out no mercy #1 and really wanna start reading southern bastards!! Yeah. A bit of a lighter week, though there is Hughes Convergence, GI Joe, and the Movie Variants. I’m curious to see if GI Joe will spike. Thanks for reading and commenting! yeah the hughes convergence looks awesome, in the uk though super tough to get a hold of, when one did pop up for pre order you were looking at around $150, abit too rich for my blood but plenty to still get my grubby little hands on 😀 love the lists love the site keep up the good work guys!! I also grabbed No Mercy after the shop owner said it was good, for 2.99 figured why not. Also, i haven’t been giving many new Image books a shot and the art looked good. That WW cover is insanity, love it, love the write up, thanks! Totally forgot about HQ left and right variants. Great job keeping this going Mark! Tons of fun! A labor of love! Thanks for reading, Tim!